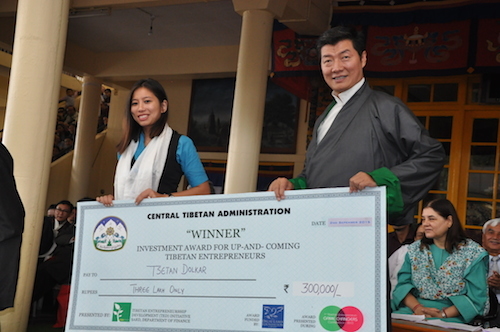 Tibetan Entrepreneurship Development (TED), an initiative of the Department of Finance, Central Tibetan Administration today announced the top three winners of TED’s 1st Business Plan Competition. 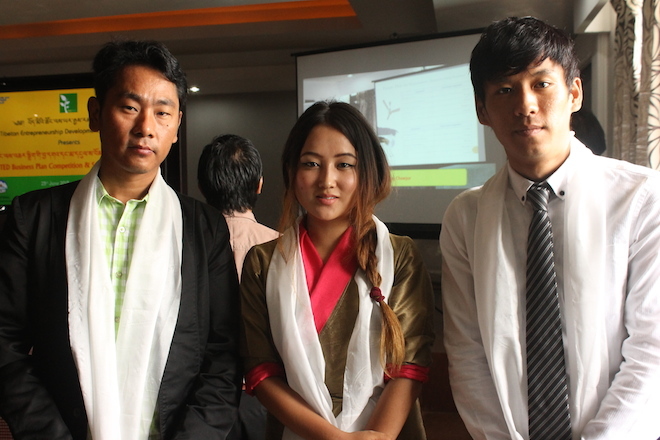 Entrepreneurs Mr. Tenzin Rigthen, founder of City Momo, Ms. Tenzin Choezin, Co-founder of GurlsCloset and Mr. Ngawang Chonjor, Founder of Tibet Electricals are recognised for their entrepreneurial commitment, business innovation, and potential for social impact, and received prize money of INR 15,000/-, INR 10,000/- and INR 5,000/- respectively from Sikyong Dr. Lobsang Sangay. 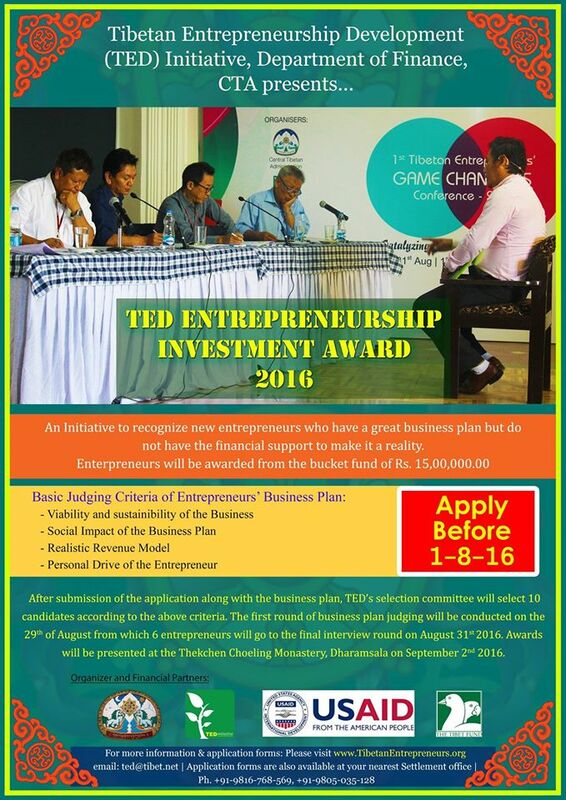 The aim of the Business Plan Competition for start-ups was to evaluate and select the most promising entrepreneurs and recognise their potential to generate employment, create social impact while at the same time scaling-up their business beyond the community. 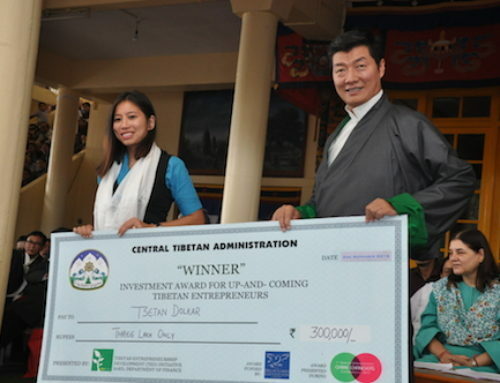 Introducing the ceremony, Finance Kalon Tsering Dhundup said, “We select Tibetan entrepreneurs with traction for employment creation, wider ownership and as avenues to catalyze inclusive growth for Tibetans. 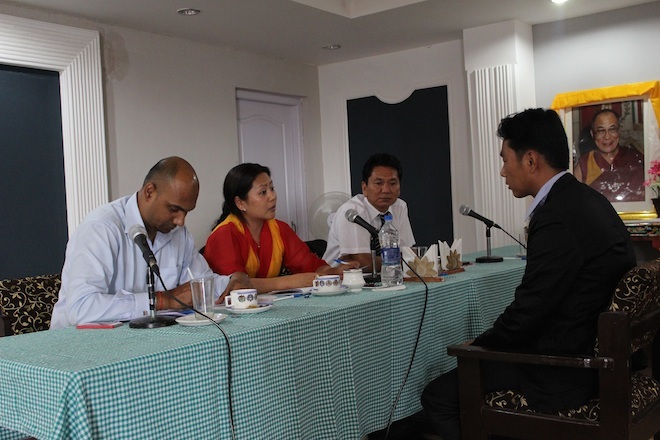 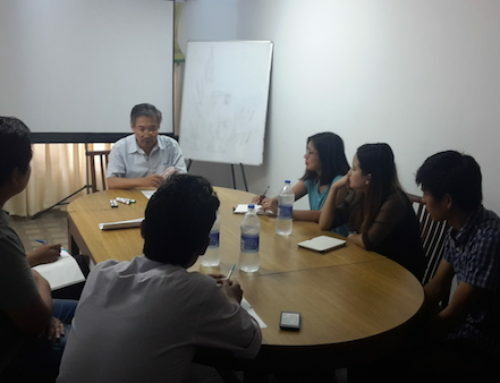 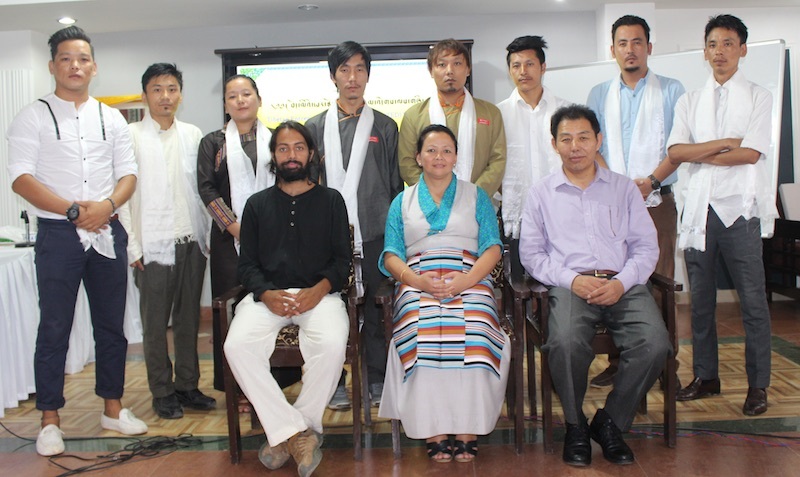 Therefore, we see our role as CTA to create ecosystems that support these inclusive businesses.” Kalon further thanked Sikyong Lobsang Sangay for his leadership, and Tenzin Keyzom Ngodup, Senior Advisor to TED since 2012, for her assistance. 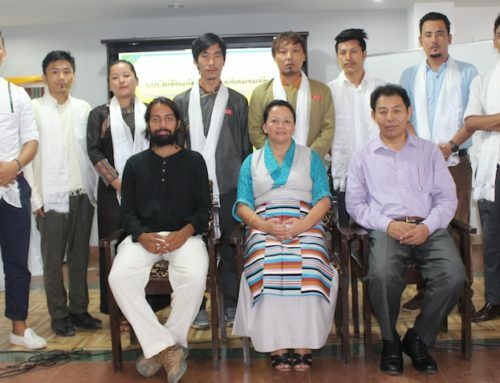 The three winners are part of the group of seven entrepreneurs who were shortlisted competitively from 23 applicants received in February, and were thereafter matched with 3-month pre-incubation programs in India. 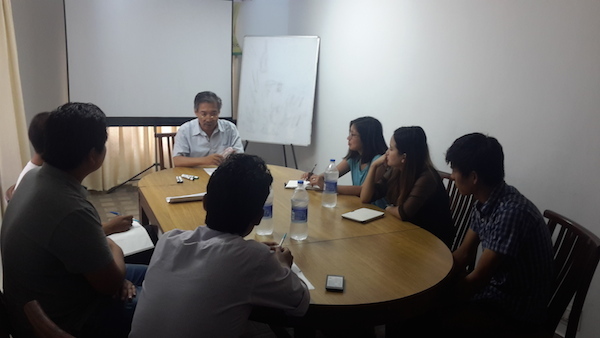 Four entrepreneurs were sent for a 3-month intensive training at O.P Jindal’s renowned pre-incubation program, while three entrepreneurs attended pre-incubation and incubation training at the JSS Science and Technology Entrepreneurship Park in Noida. 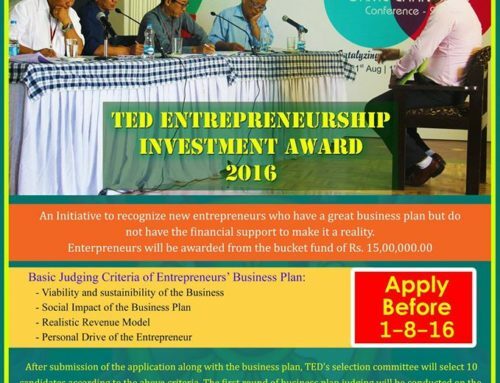 This week, all seven entrepreneurs presented their business plans to a panel of experts as part of TED’s vision to prepare Tibetan entrepreneurs for investment funds.